Position your brush at 45 degrees again and brush your teeth in circular motion. It is important to brush your teeth from inside of the tooth too. Try to brush your teeth at least twice a day. You should also gargle or rinse your mouth after having a meal so that there is no food debris left in the mouth, which might cause bad breath. Chewing tobacco can cause cancer and other periodontal complications. 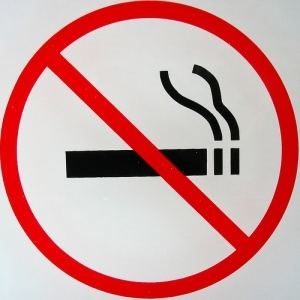 It is highly advised to keep away from Tobacco for better and improved Oral Health. 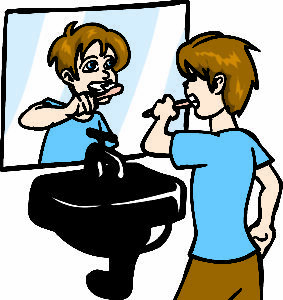 Brushing does not remove some comparatively smaller food particles and other substances. 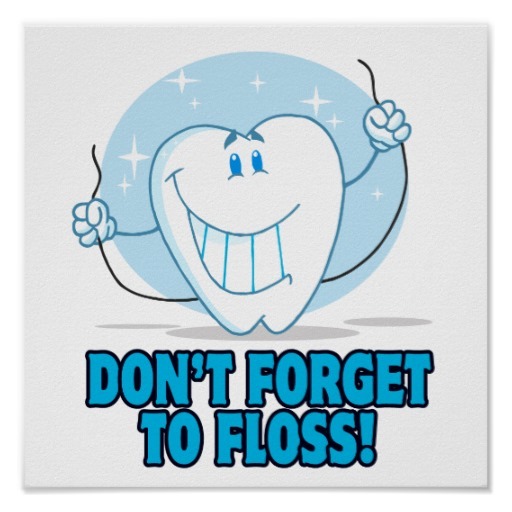 Flossing allows you to reach deep between your teeth where a toothbrush cannot. Hence, Flossing should be included as a compulsory daily routine practice after meals. These drinks(all types of Sodas, Alcohol and Coffee) have a higher level of phosphorus which is not good for teeth. It causes dental problems like cavity and tooth decay. It is better to choose milk over these products which would strengthen the teeth and build a stronger enamel. It will also keep your body hydrated. Calcium is required by the teeth. It is a very important and an essential element for teeth and bones. Vitamin D is also necessary for maintaining the health of the teeth and gums. Vitamin B complex protects gum and teeth from bleeding and cracking. Other elements which are important for maintaining healthy dental hygiene are copper, zinc, iron and potassium. Visit your doctor at least twice a year to have a full checkup and hygiene treatment done if required. A dentist will properly advise you on all the necessary and important requirements to keep your teeth healthy or improve your Oral hygiene. If you have a toothache, go to the dentist immediately and correct it before it becomes a bigger problem. 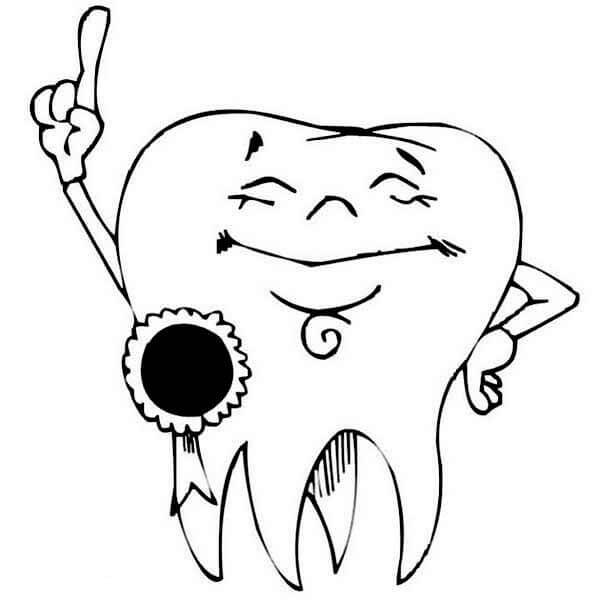 Only a profession Tooth Doctor can advise you on best practices specific to your teeth. Clean your tongue surface nicely. Not cleaning the tongue can lead to bad breath and adversely affect your dental health. Want to know more about oral health hygiene? Visit our dentist in Milton to know more about it!